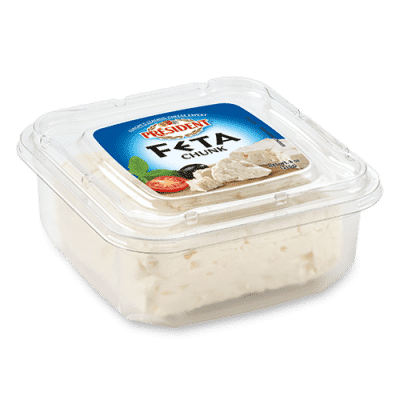 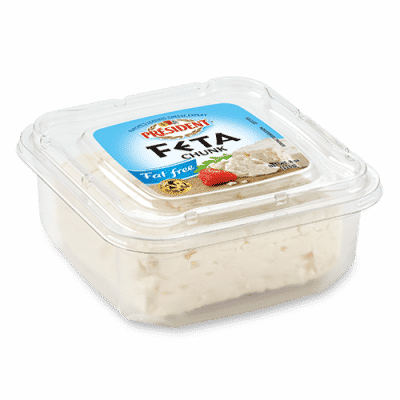 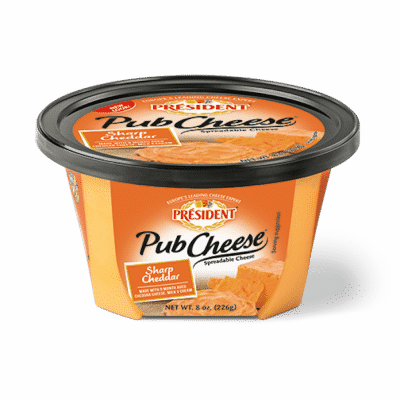 Or maybe you just want to tell us how much you love our cheese. 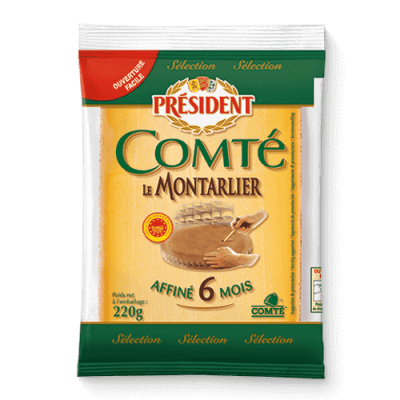 I consent to receive communication [e.g. 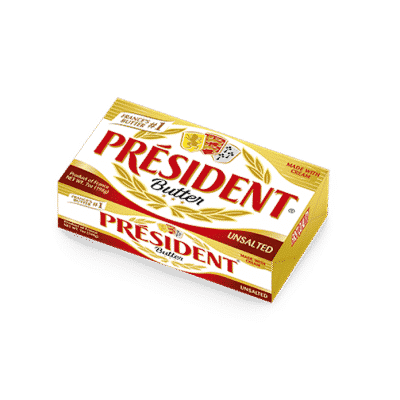 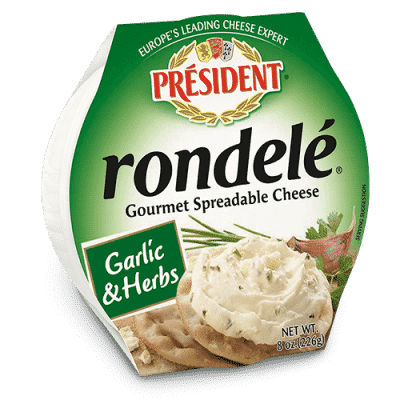 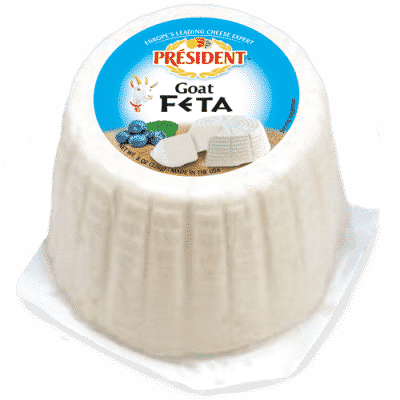 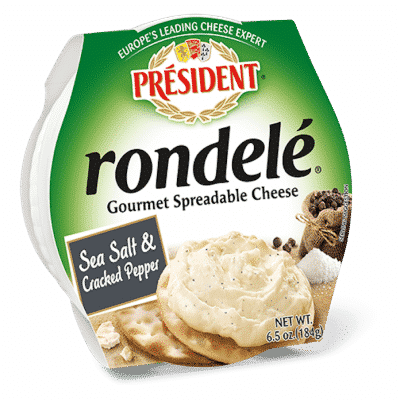 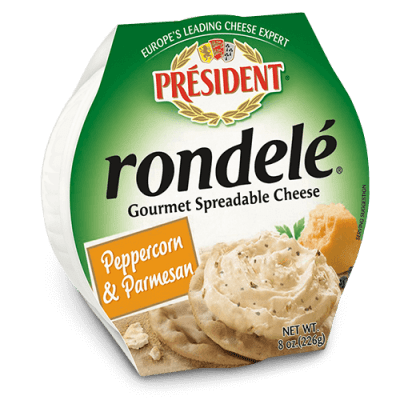 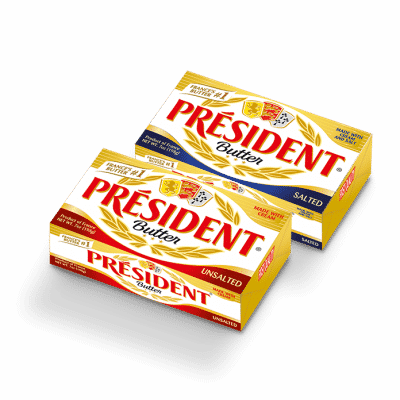 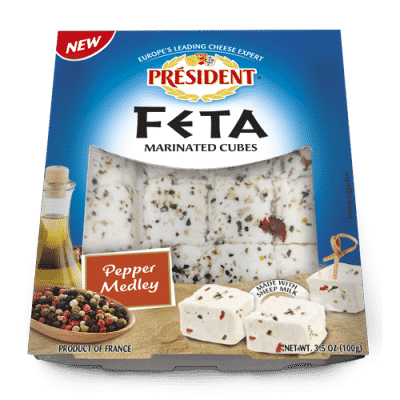 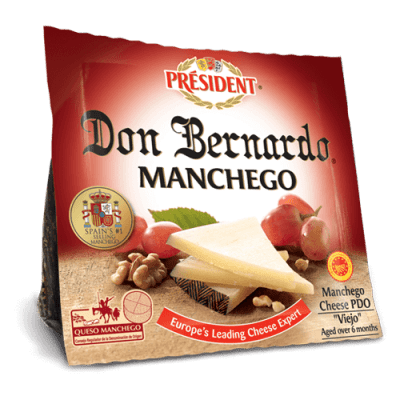 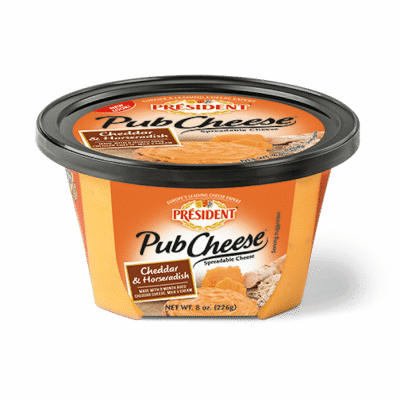 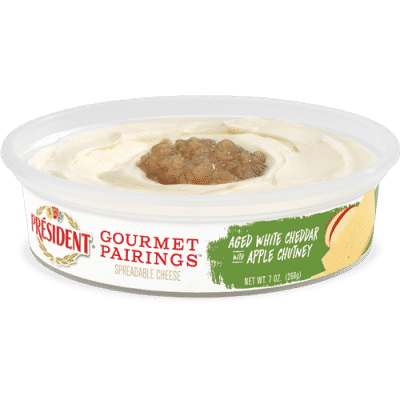 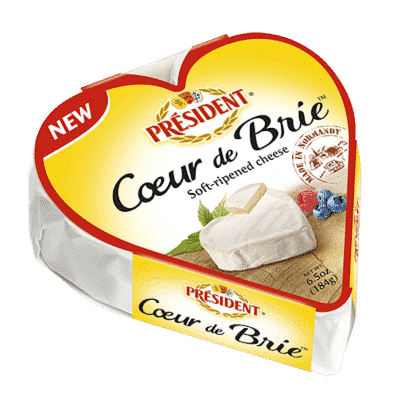 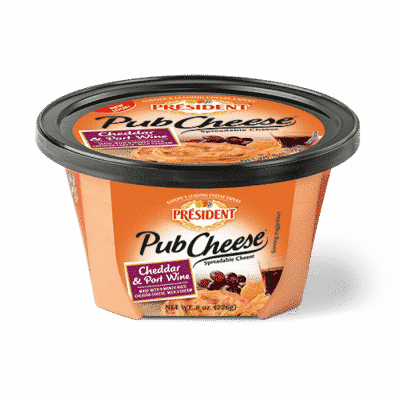 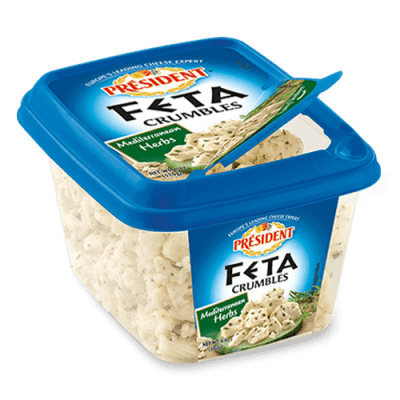 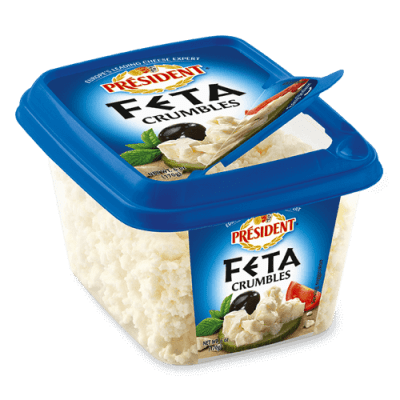 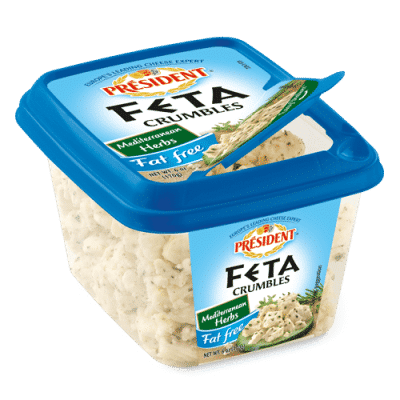 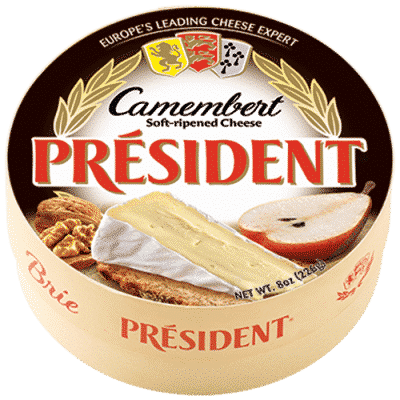 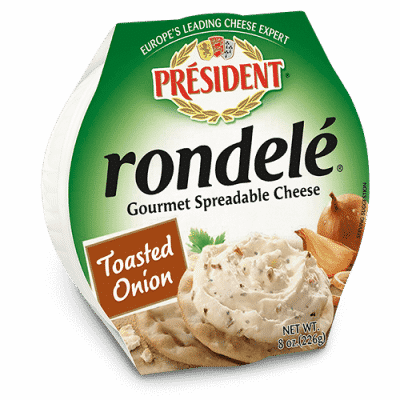 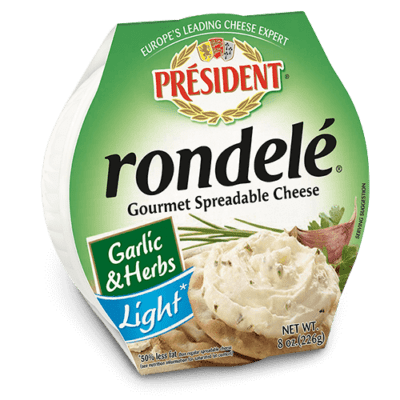 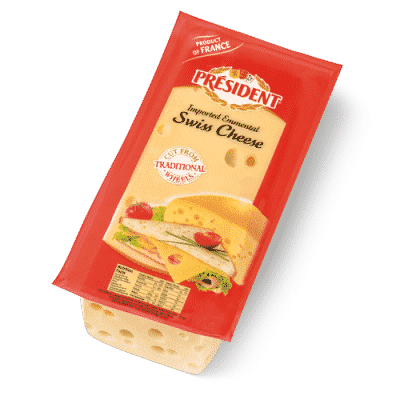 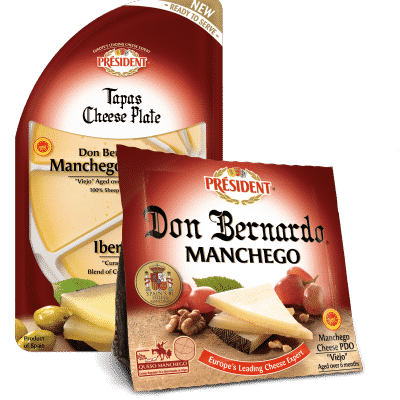 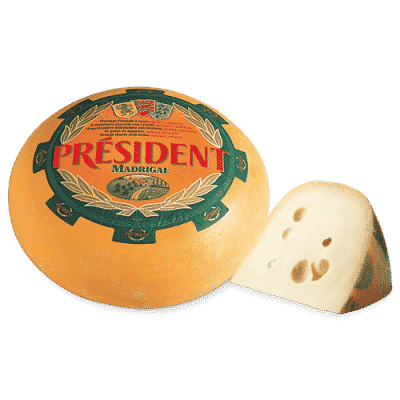 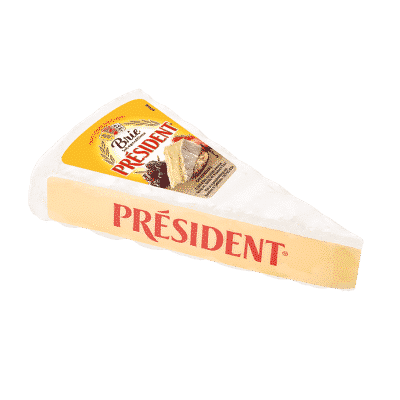 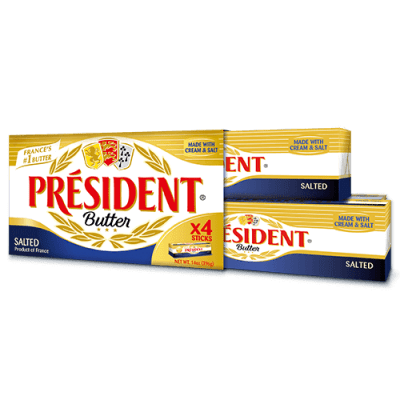 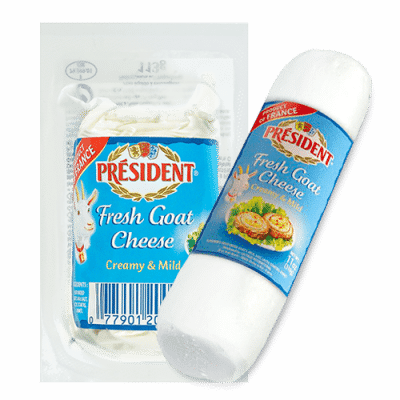 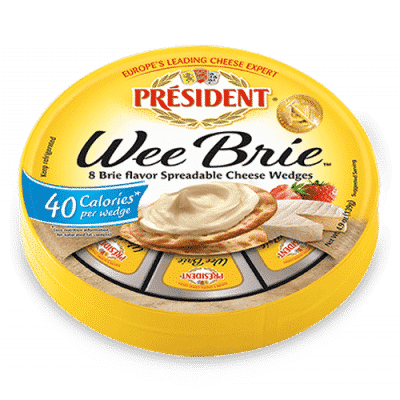 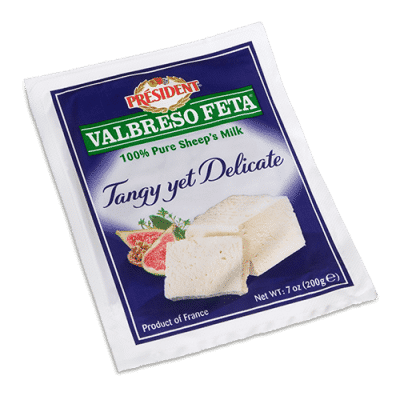 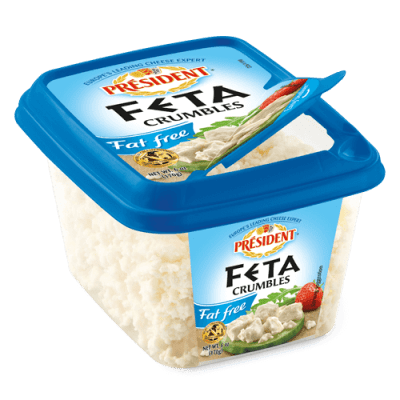 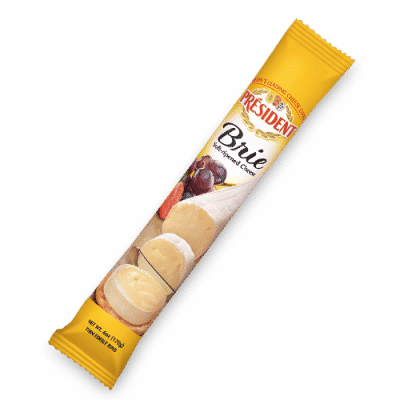 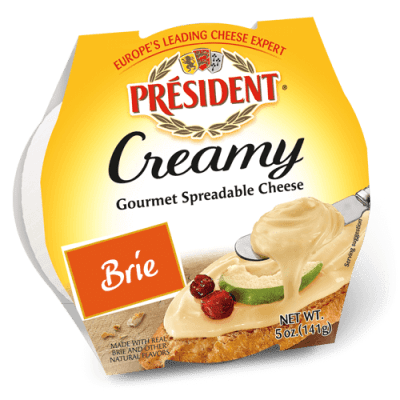 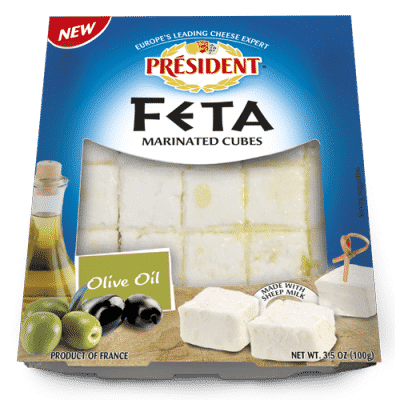 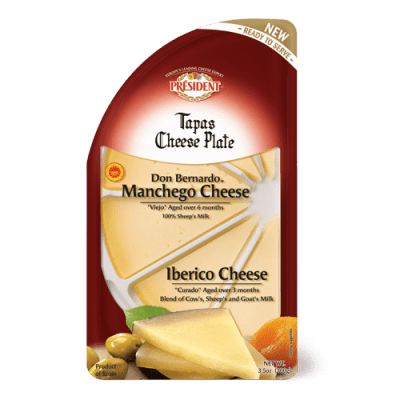 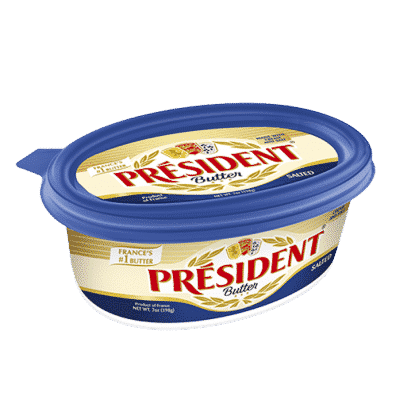 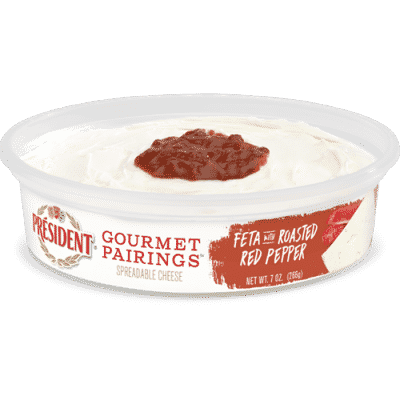 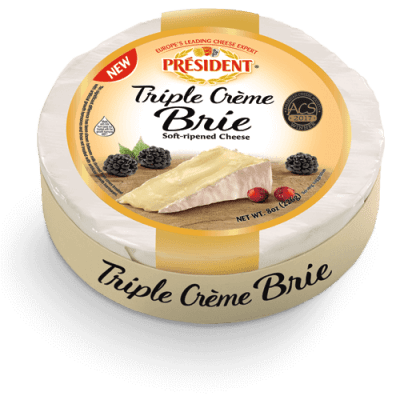 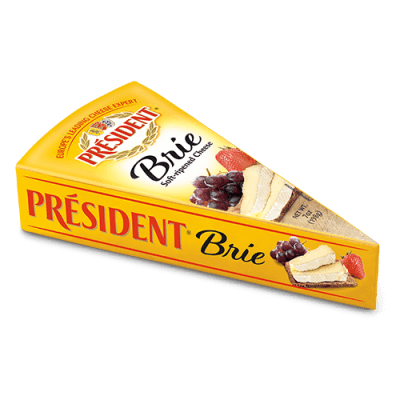 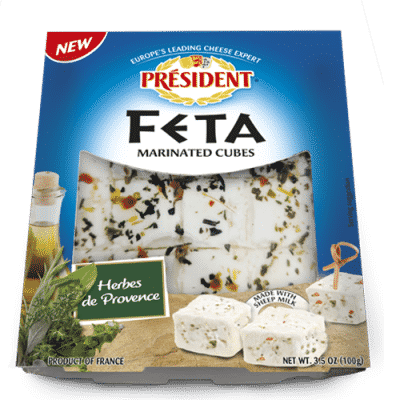 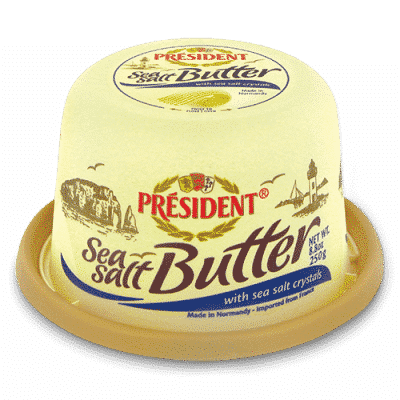 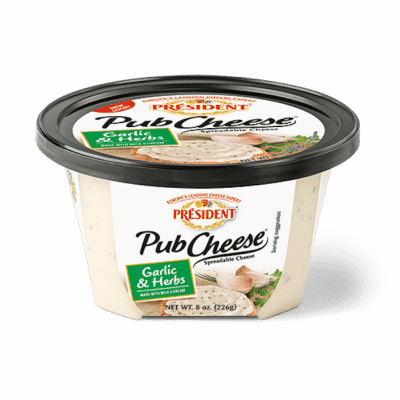 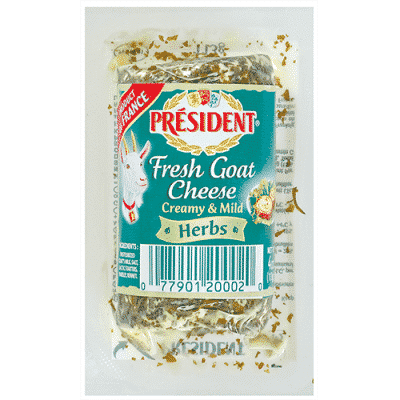 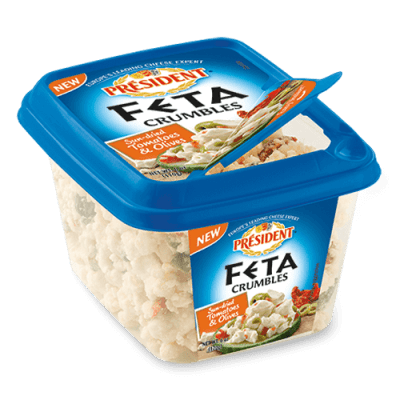 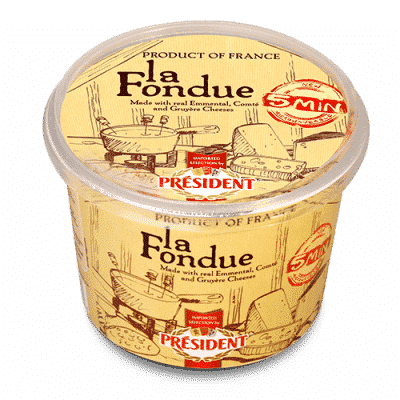 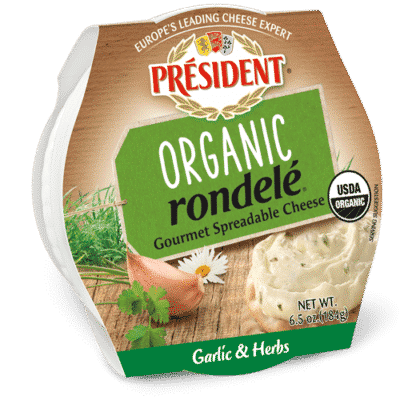 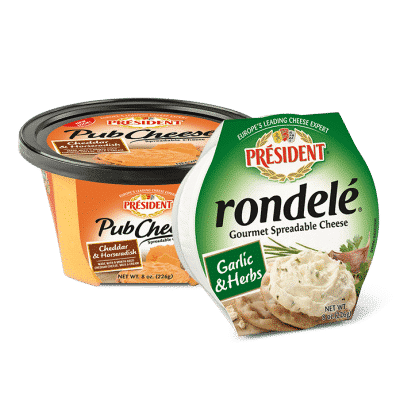 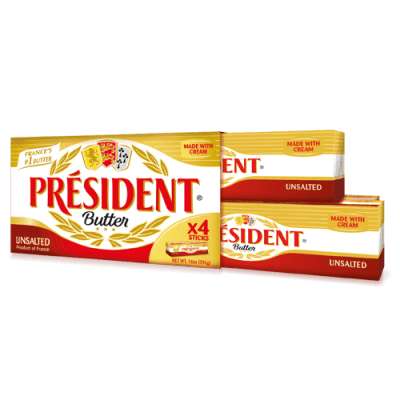 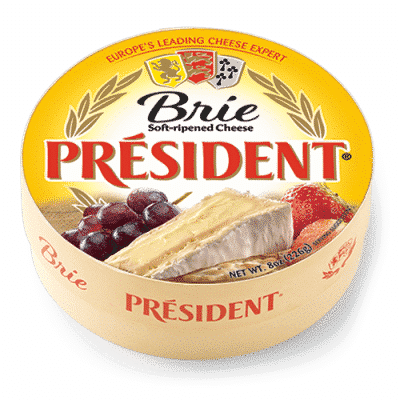 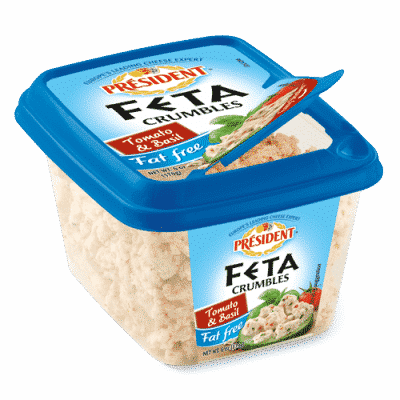 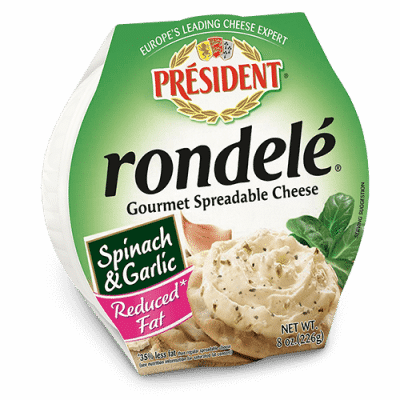 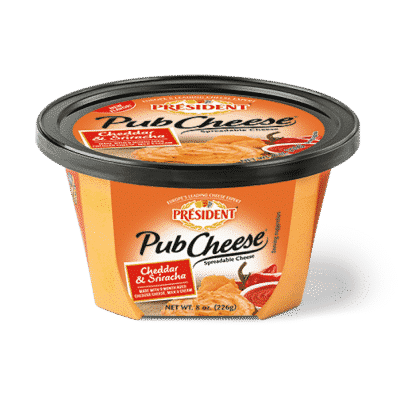 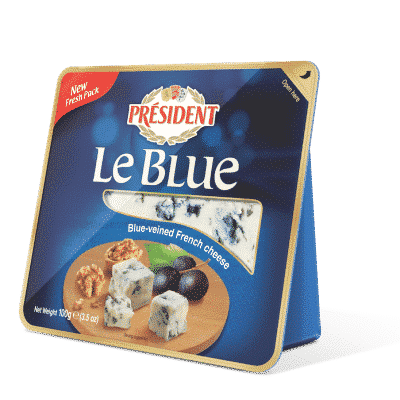 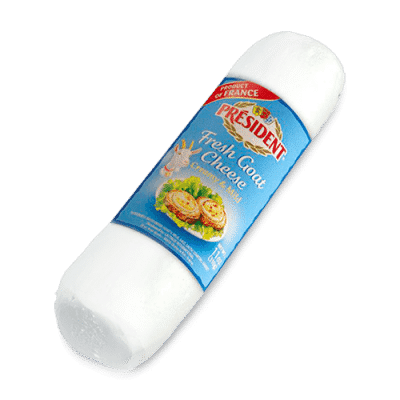 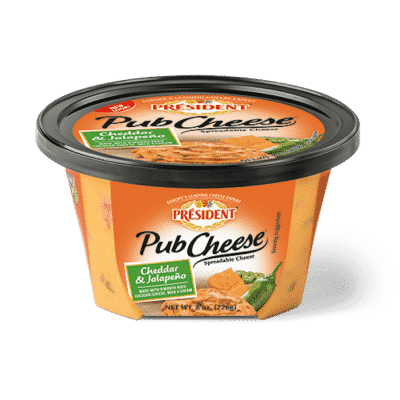 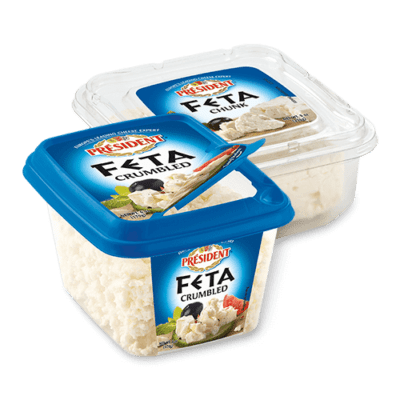 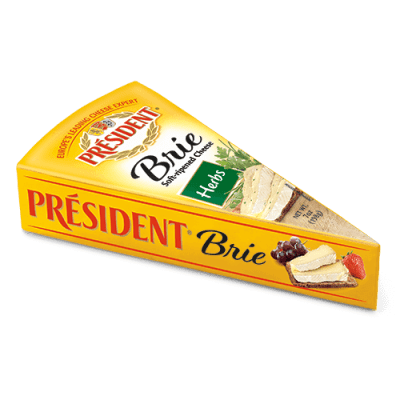 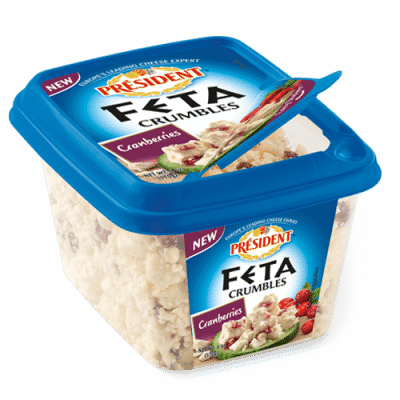 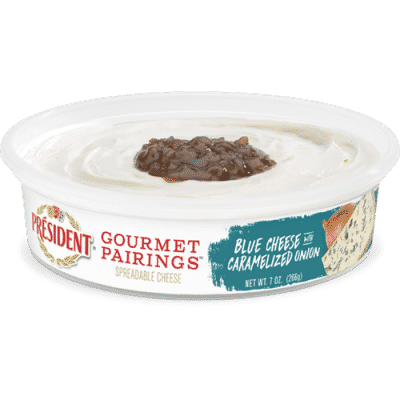 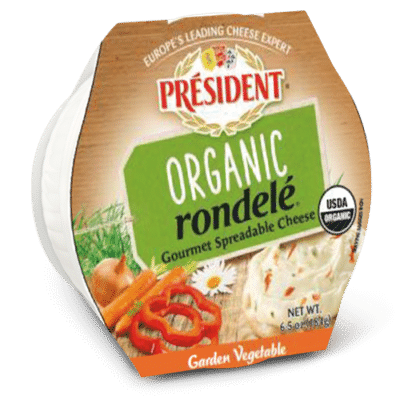 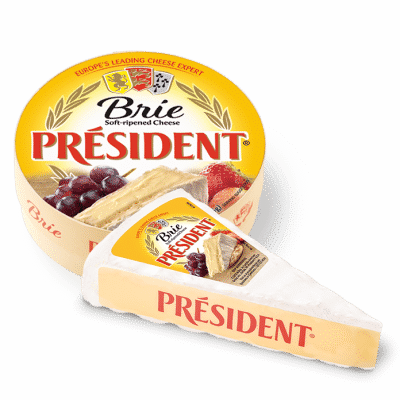 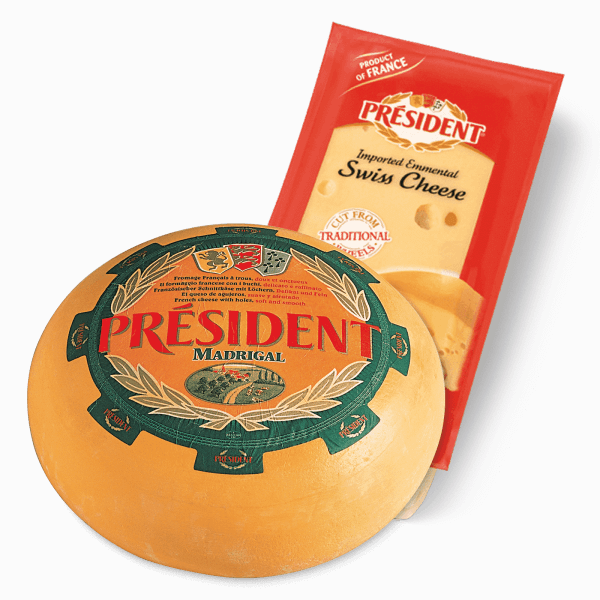 recipe ideas, coupons and advertising] from Président Cheese by email. 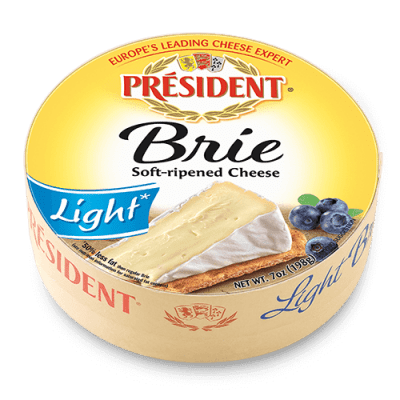 I understand that I may unsubscribe from these emails at any time by using the unsubscribe link contained in the emails.